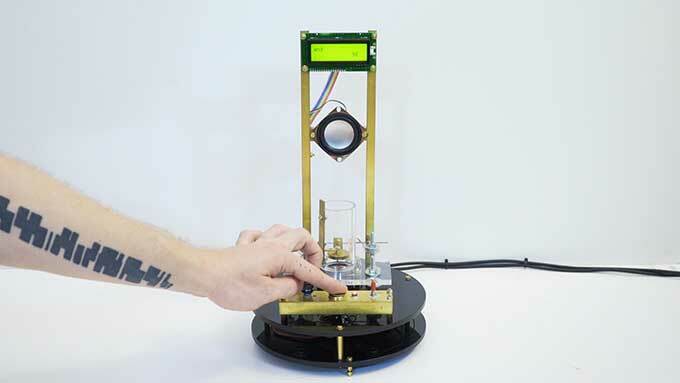 Dmitriy Morozov, from Moscow, makes machines that make music, kind of. Above, the Ball-O-Bol. In Russian language, “balabol” is someone who talks a lot without much sense, one who lies, a big mouth. 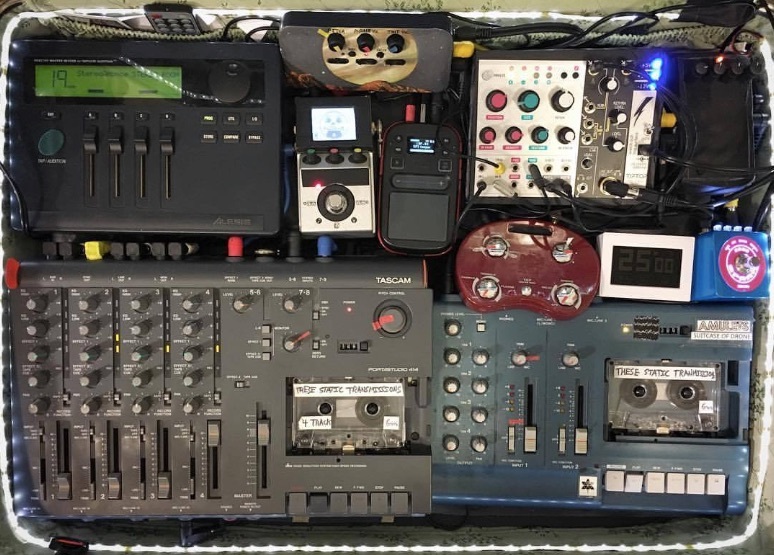 This is a kinetic, sound-poetic electronic machine. By pressing a single control button, the sound is directed from analogue square wave generator to a horizontally mounted speaker. Depending on the frequency set by the control knob, the speaker makes a small ball jump, either faster or slower. The ball hits the piezo disk (sensor). If the impact force exceeds a certain threshold, a microcontroller registers this hit. The time intervals between the impacts are measured and, depending on the duration of the interval, a word is selected from the word bank in the memory of microcontroller. The higher is the frequency of strokes, the more frequently used word is selected from the bank. And on the contrary - less frequent hits generate more rare words. The word bank is limited to a small number of words (about 1500), which is due to the memory capacity of the microcontroller. However, this fact does not prevent the periodic birth of completely meaningful lines from complete chaos.